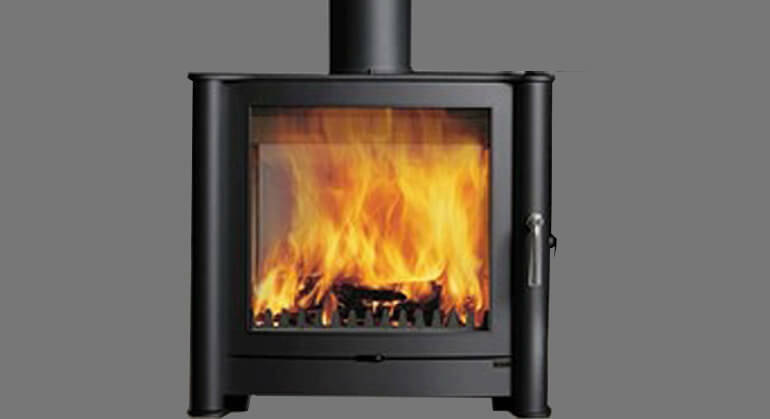 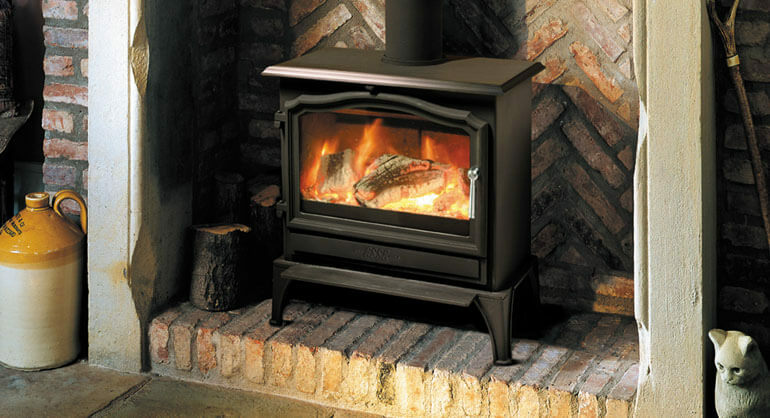 The Charnwood Country 16b is a biomass central heating boiler. 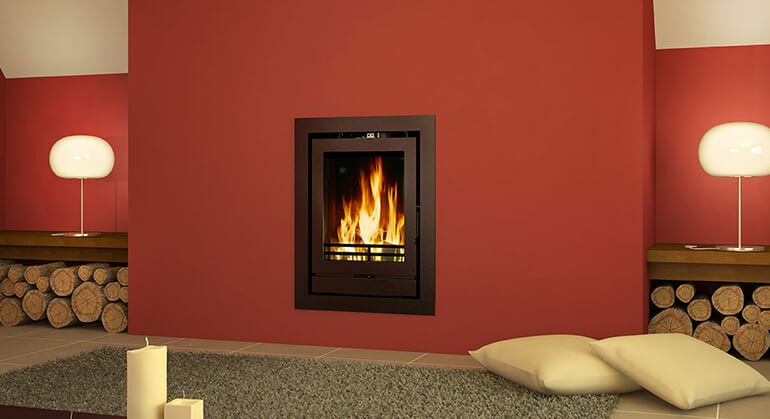 This model will operate around 7 radiators and supply all domestic hot water with a total heat output of 15.9Kw; 8.6Kw to the water and 2-8Kw to the room. 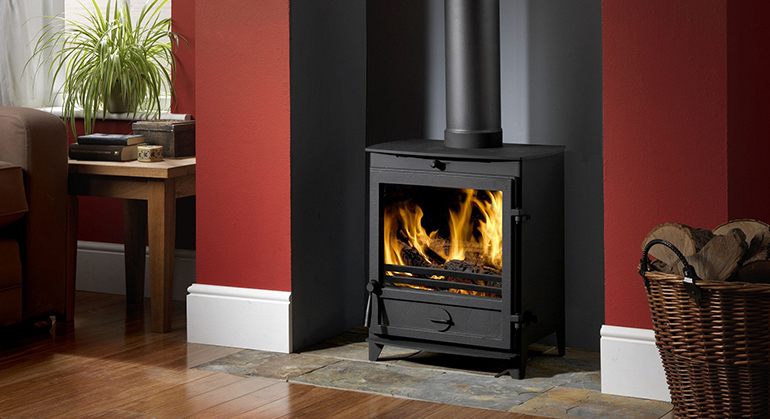 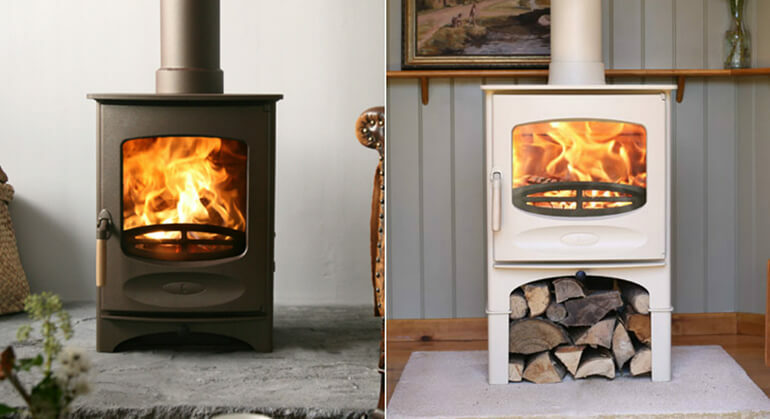 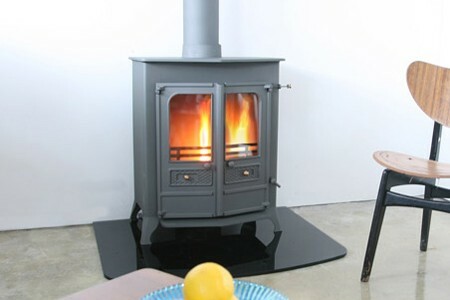 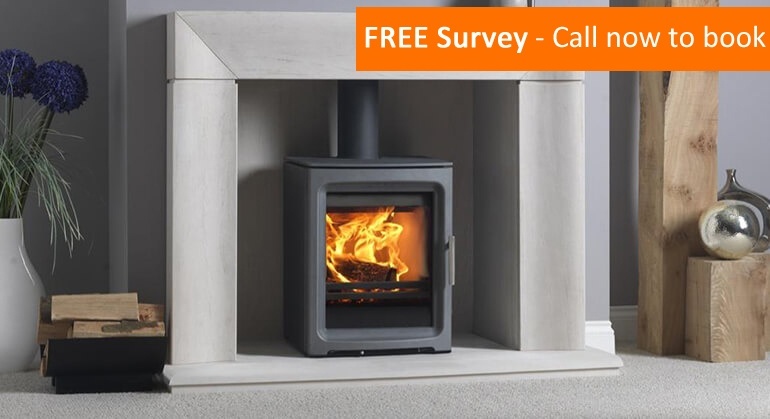 The Country 16b features a water-temperature-sensitive thermostatic control which means that this stove can be used alongside sophisticated central heating controls. 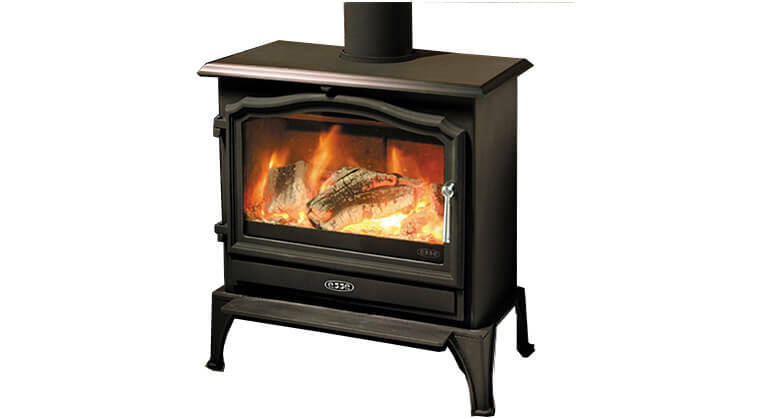 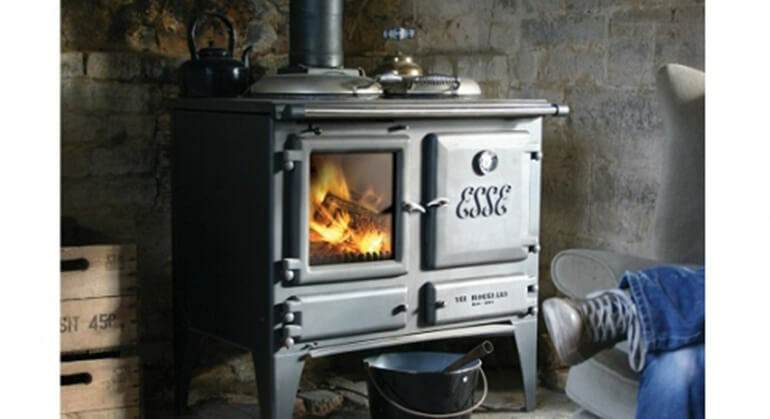 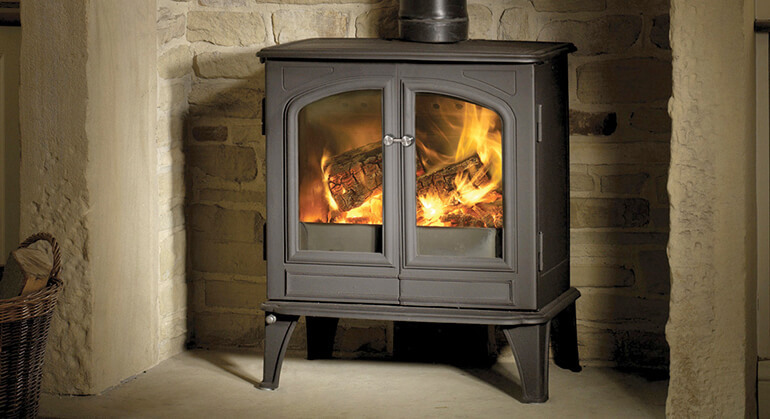 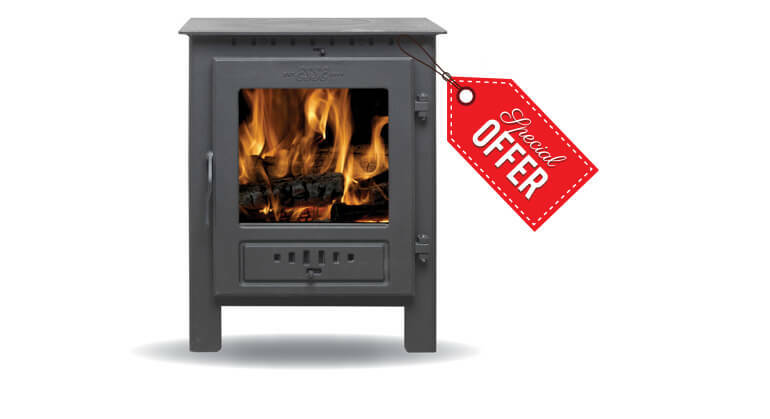 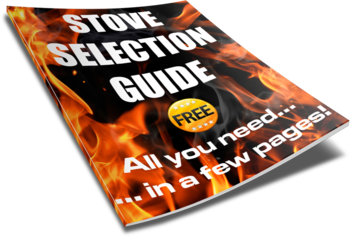 Features include the riddling grate to ensure easy ash removal and Charnwood's standard clean burn technology for ultra-efficient burning. 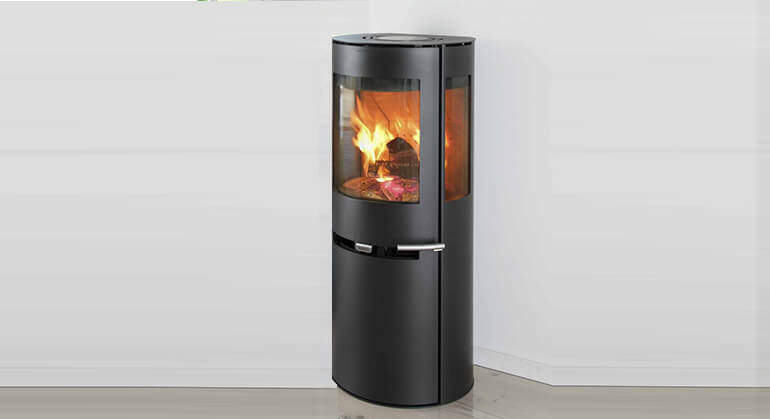 An optional canopy is also available.